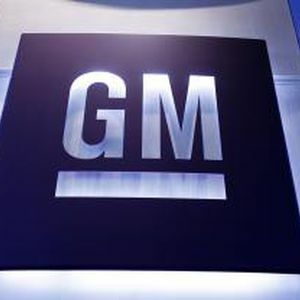 General Motors Co. this week said it will invest $350 million into its manufacturing plant in Ramos Arizpe, Mexico, to make the next-generation Chevrolet Cruze. The Mexico plant will make the Cruze along with GM’s Lordstown Assembly Plant in northeast Ohio. The automaker in China will produce its own version of the next-gen Cruze. GM did not provide any details on the compact car, but it’s expected to be one of five new Chevrolet cars GM unveils this year. The company in December said it would invest $5 billion in Mexico, from 2013 through 2018, adding 5,600 new jobs in the region. GM said then it had already added about 1,200 hourly and salaried jobs and already announced or implemented $1.4 billion in investment. GM has sold more than 3.4 million Cruzes since 2008 in more than 100 countries globally. The current generation of the Cruze is built globally at 11 plants. The Ramos Arizpe plant opened in May 1981 and accounts for 25 percent of GM’s vehicle production in Mexico. GM said 87 percent of vehicles built there are exported.